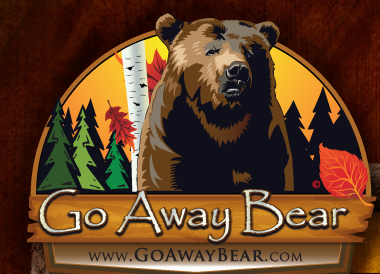 Go Away Bear (Nash Enterprises) Terms of Website Use and Legal Restrictions.Please read the following terms carefully before using this web site ("Site"). Using this Site indicates that you agree to these terms. If you do not agree to these terms, please do not use this Site. 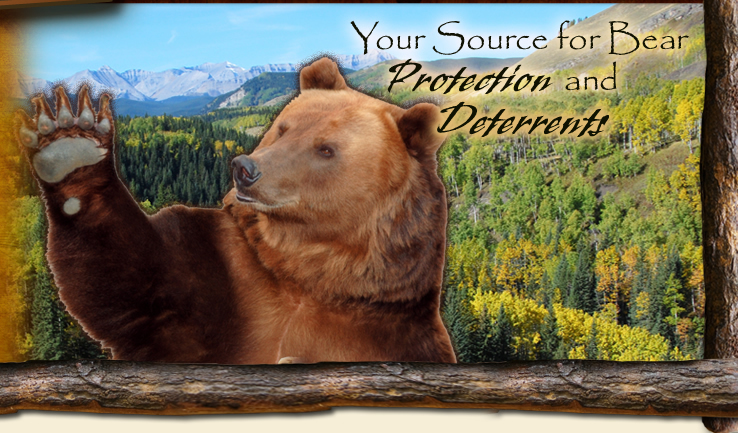 Go Away Bear, referred to from this point on as GAB, authorizes you to view and download the materials at this Site only for your personal and non-commercial use. You are not permitted to modify the materials at this site in any way or reproduce or publicly display, perform, or distribute or otherwise use them for any public or commercial purpose. The materials at this Site are copyrighted and any unauthorized use of any materials at this site may violate copyright, trademark, and other laws. If you breach any of these Terms, your authorization to use this site automatically terminates and you must immediately destroy any downloaded or printed materials. GAB and its designees will be free to copy, disclose, distribute, incorporate and otherwise use the information and all data, images, sounds, text, and other things embodied therein for any and all commercial or non-commercial purposes. You are prohibited from posting or transmitting to or from this Site any unlawful, threatening, libelous, offensive, obscene, pornographic, or other material that would violate any law. THE MATERIALS AND CONTENT PROVIDED AT THIS SITE ARE PROVIDED "AS IS" WITHOUT ANY WARRANTIES OF ANY KIND INCLUDING WARRANTIES OF MERCHANTABILITY, FITNESS FOR A PARTICULAR PURPOSE, OR NON-INFRINGEMENT OF INTELLECTUAL PROPERTY. In addition to this, GAB does not warrant the accuracy and entirety of the materials and contents at this Site. GAB may make changes to the content at this Site at any time without notice. The materials and content may be out of date, and GAB makes no commitment to update the materials at this Site. Information published at this Site may refer to products, programs or services that are not available in your country. IN NO EVENT WILL GAB, ITS SUPPLIERS, OR OTHER THIRD PARTIES MENTIONED AT THIS SITE BE LIABLE FOR ANY DAMAGES WHATSOEVER (INCLUDING, WITHOUT LIMITATION, THOSE RESULTING FROM LOST PROFITS, LOST DATA OR PERSONAL INJURY) ARISING OUT OF THE USE, INABILITY TO USE, OR THE RESULTS OF USE OF THIS SITE, ANY WEB SITES LINKED TO THIS SITE, OR THE MATERIALS OR INFORMATION CONTAINED AT ANY OR ALL SUCH SITES, WHETHER BASED ON WARRANTY, CONTRACT OR ANY OTHER LEGAL THEORY. 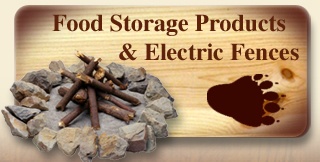 This Site is managed and operated by Nash Enterprises from its location in Fargo, North Dakota, USA. GAB makes no representation that materials and information provided at this Site are appropriate or available for use outside of the United States, and access to them from territories where their contents are illegal is prohibited. If you choose to access this Site from outside the United States, you do so on your own initiative and are responsible for compliance with applicable local laws. These Terms will be governed by and construed in accordance with the laws of the State of North Dakota, without giving effect to any principles of conflicts of laws. GAB may revise these Terms at any time by updating this posting. You should visit this page periodically to review the current Terms so you are aware of such revisions to which are binding on you as a site user.